Garrick House is found along Southampton Street in Covent Garden, which is pretty well right in the heart of the West End of London. 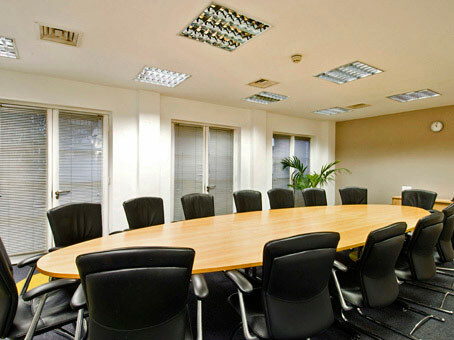 As such it is one of the most prestigious office space addresses in the UK and indeed the world. 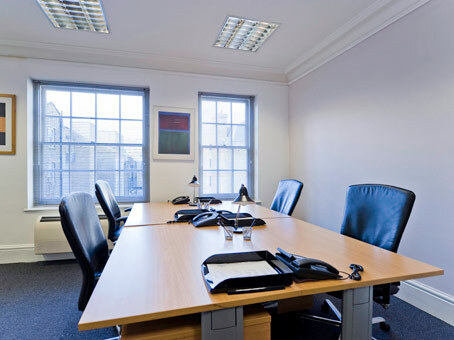 Standing six stories tall but as part of a row of similarly sized terrace buildings, the office have been fitted-out to meet the very high expectations of local office residents. 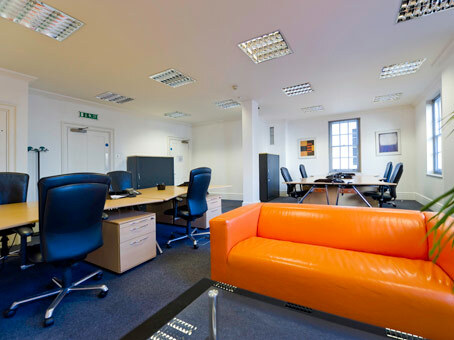 Taking up offices in the West End of London puts you right in the heart of so much. 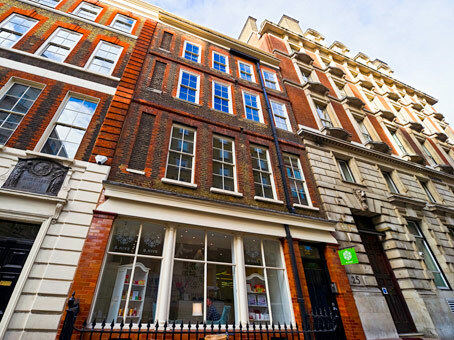 The famous West End theatre district is nearby, Covent Garden is a great place to spend time and for businesses the possibilities are virtually endless. 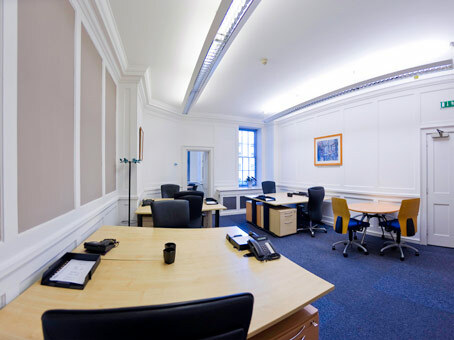 Garrick House has a huge amount offer as an office base, including some of the latest IT and communications technology and 24-hour security.